CHARLESTON, S.C. (June 5, 2018) – The International African American Museum (IAAM) has received a $250,000 leadership investment from Synovus/NBSC. NBSC, which was founded in 1905 and acquired by Synovus in 1995, has very deep roots in the state and a long history of supporting community projects. The IAAM, with its location on the former site of Gadsden’s Wharf, will tell one of the earliest and most sacred chapters of the greater story of America and the African American narrative. 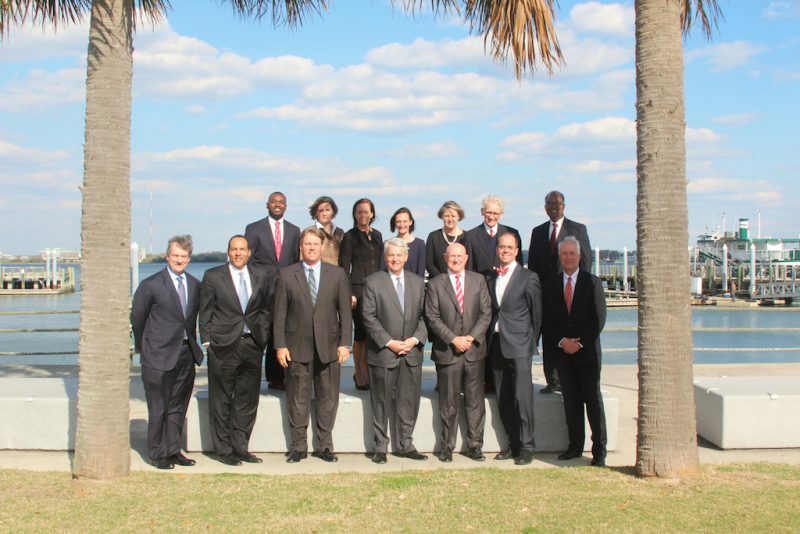 Joseph P. Riley, Jr., IAAM board member and former mayor of Charleston, added that, “The IAAM’s goal is to present American and world history through the lens of South Carolina, which will give this museum a unique perspective. It is fitting that this gift from NBSC/Synovus, a company with a long and distinguished history of serving South Carolina, will help bring the museum to life. The IAAM is slated to break ground later this year and open in late 2020. Synovus Bank, a Georgia-chartered, FDIC-insured bank, provides commercial and retail banking, investment, and mortgage services together with its affiliates through 250 branches in Georgia, Alabama, South Carolina, Florida, and Tennessee. Synovus Bank was recognized as the “Most Reputable Bank” by American Banker and the Reputation Institute in 2017. Synovus Bank is on the web at synovus.com, and on Twitter, Facebook, LinkedIn, and Instagram. Equal Housing Lender.